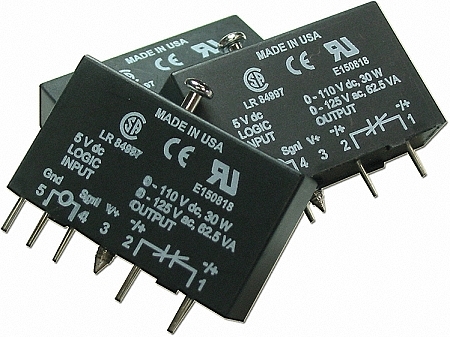 The 1781-RC5S is a Relay Output. One in a series of solid-state relays commonly used in industrial applications, it is directly plug-and-play compatible with our own TxSS 1-Wire I/O products. • Relay & watchdog modules are rated for resistance loads only.